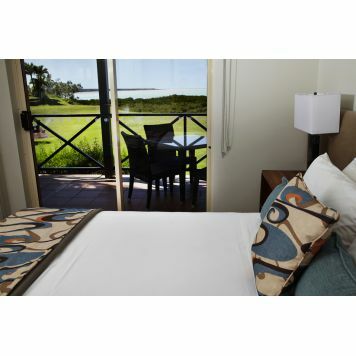 Moonlight Bay has it's own in-house health retreat, Kiva Relaxation and Beauty Centre. 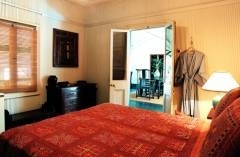 Take time to pamper yourself and experience a combination of fabulous treatments designed to relax and invigorate. 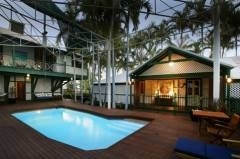 Or pay yourself some attention in our in-house gymnasium. 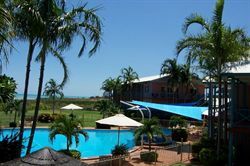 Moonlight Bay is centrally located, within walking distance of the Chinatown shopping precinct and adjacent to our award winning brewery/Cafe - Matso's Broome Brewery. 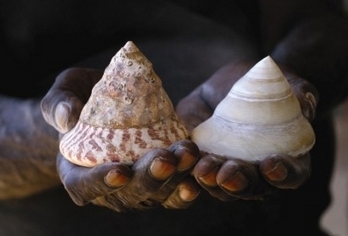 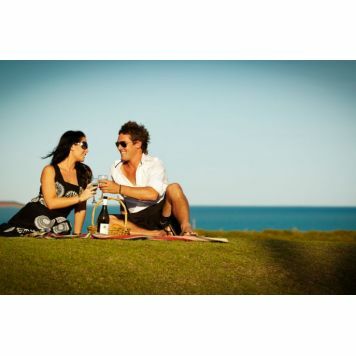 You are invited to enjoy Broome's locally brewed specialty Beers and Coolers. 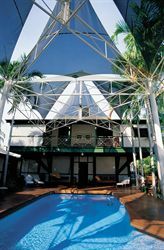 Next door is the Monsoon Gallery a must see attraction, located in historic Captain Gregory's residence, featuring local Kimberley art and artifacts. 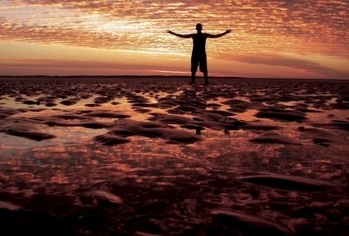 Located close by are many other Broome Township attractions. 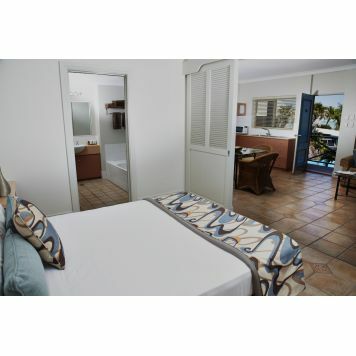 Mother of Pearl Guest House is located in historical "Old Broome" only a 200m stroll to the turquoise water of Roebuck Bay and 500m to "Chinatown" (town centre) making it a great base to visit museums, cafes, restaurants, clothing boutiques, jewellery, beaches and bars where you can find great local, live music.Our Guest House consists of three bungalows. 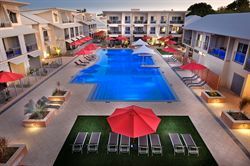 Each contains a queen size bed, private ensuite, lounge setting, wireless internet, flat screen TV and your own private deck area with breakfast table.Adjoining the bungalows is an outdoor lounge/dining area with a fully equipped outdoor kitchen, BBQ and pizza oven. 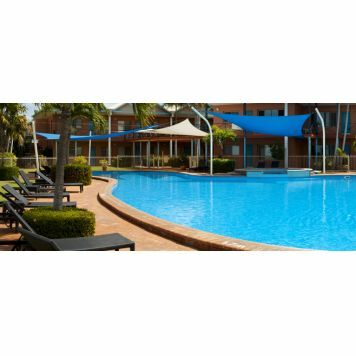 Beyond the outdoor living space is the tranquil pool with pool lounges and market umbrellas to help you relax and become entranced in the Broome lifestyle.Being on holidays is a time to relax. 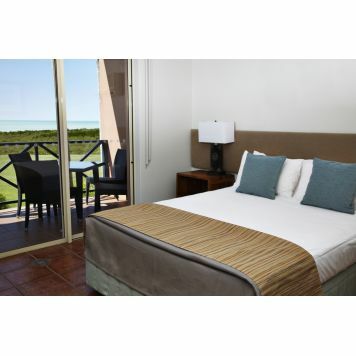 Our continental breakfast is provided daily which consists of tropical fruits, muffins, cereals and plunger coffee. 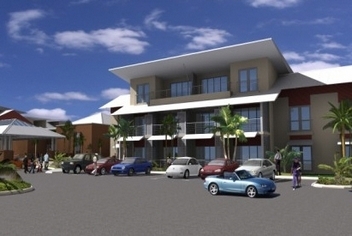 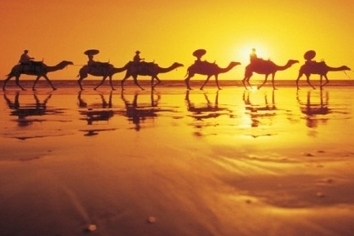 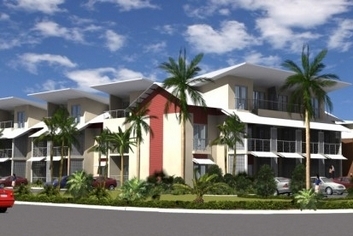 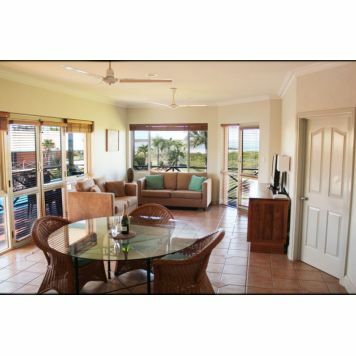 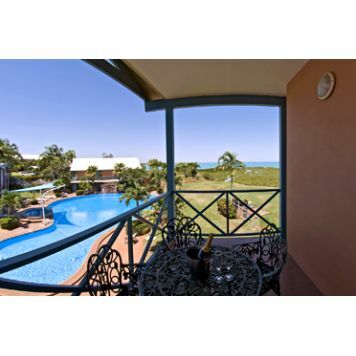 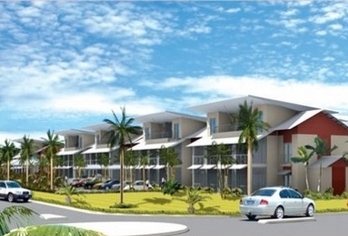 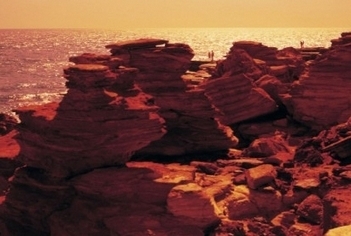 4.5 star rated Apartments located in Central Broome, Western Australia.